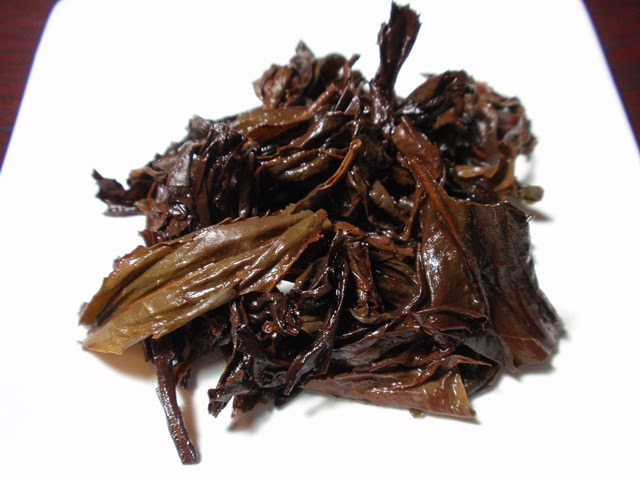 Product Description: Quilan Oolong Organic Tea is a traditional oolong with a full, round, satisfying finish that connoisseurs will surely appreciate. The dry leaves have an aroma of fire roasted vegetables. 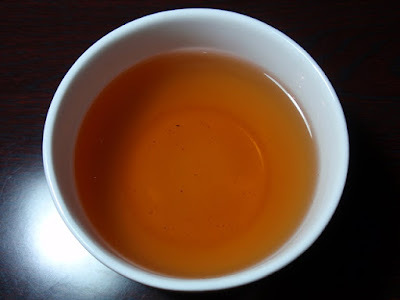 The orange-amber infusion has an aroma of fire roasted vegetables with faint floral notes. The taste is also similar to fire roasted vegetables with a hint of caramelized sugar and a long finish. 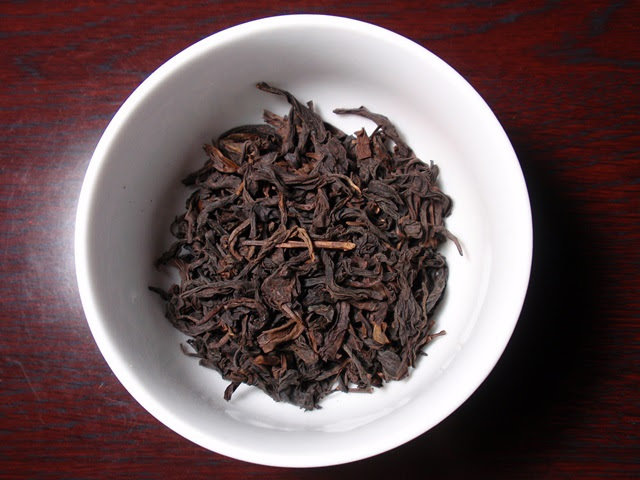 This tea provided a pleasantly full-bodied aroma and flavor throughout three steepings.